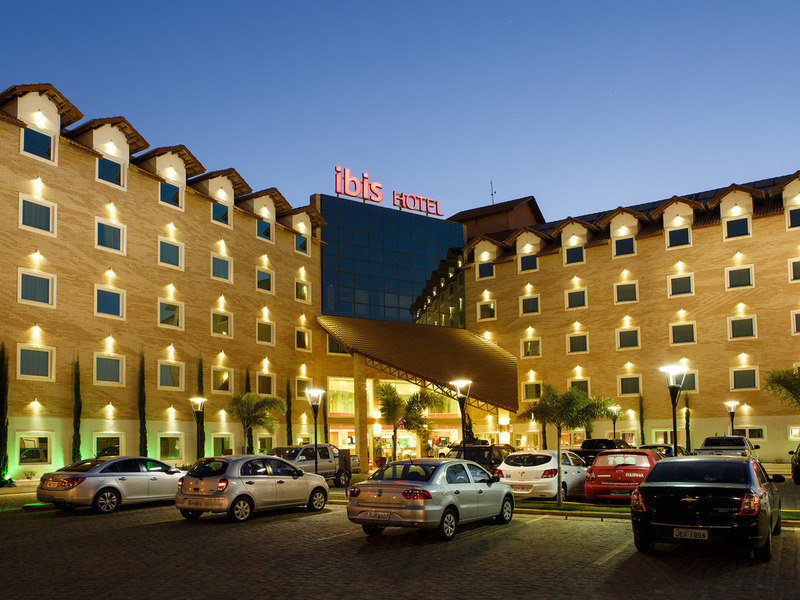 The Hotel ibis Vitoria da Conquista is located near to the highway, 2.7 miles (4.3 km) from the airport and 1.9 miles (3 km) from the city's shopping district. The hotel has 106 air-conditioned apartments with minibar, free WIFI and enclosed parking in a free external area. The restaurant is open for breakfast and dinner and the bar is open 24 hours. The ibis Vitoria da Conquista is an entirely non-smoking hotel. Problemas com canais de TV !! It is a Ibis Standard. Simple nut useful, The rate is quite expensive based on the offered services. all was well, a pleasant stay. As the Ibis is a standard hotel e everywhere, there is no big expectation, but some things could be better such as a kitchen working until a little bit later, the breakfast served up to 6:30 couls offer more than a piece of cake. Room with a enormous sweage smell coming from the bathroom probably the shower piping. Friendly staff, very close to bus station and airport! Breakfast has a good variety! It does need to improve quality of towels and bathroom amenities! Good experience overall! the hotel price was too high considering the quality of hotel and the city offering.